The “Blog” of “Unnecessary” Quotation Marks: "Furnace Room"
I wonder what's really in this room, and how "hot" it is... Thanks Dan. 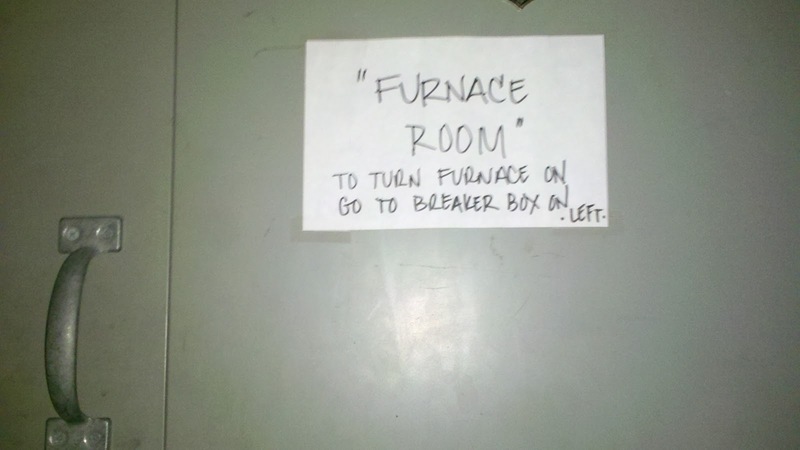 More of a furnace closet than a full-sized room, maybe?